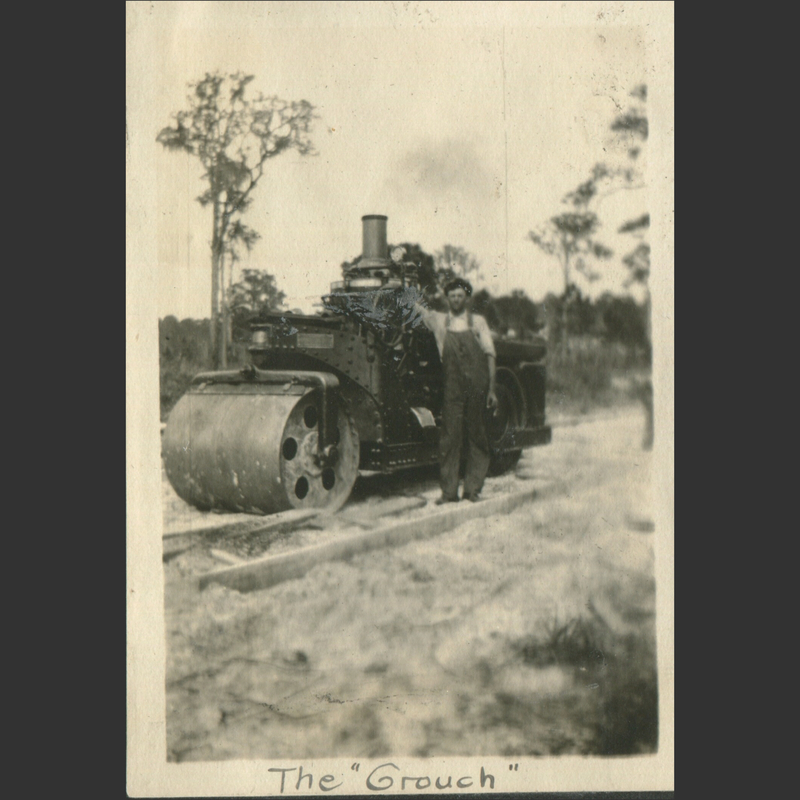 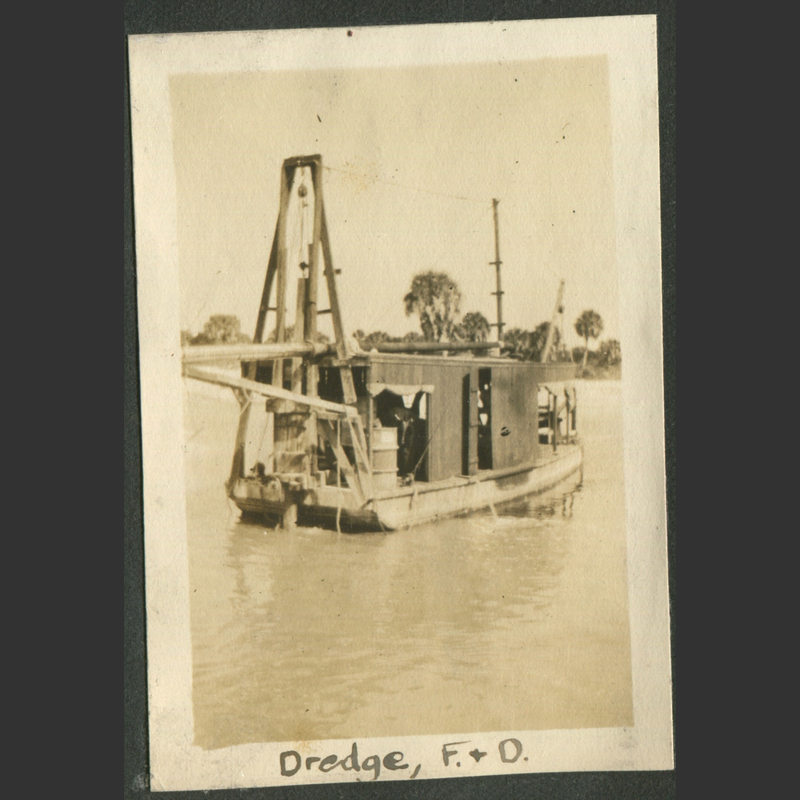 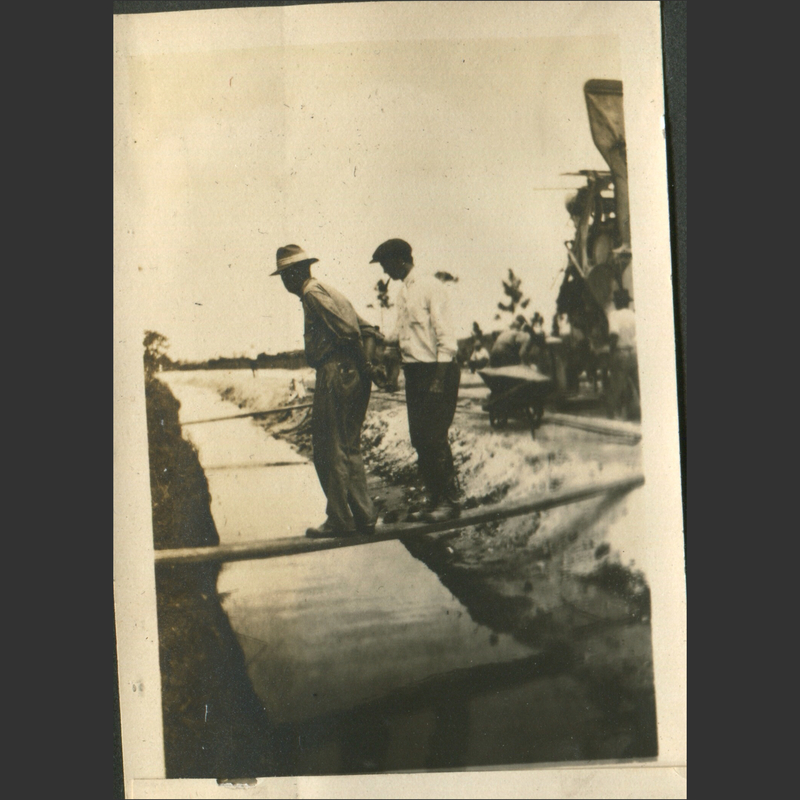 The Story of Bernard “Larry” Doyle | "Welcome Buddies"
Bernard “Larry” Doyle was a young man from Baltimore who came to Sarasota in 1915 to pave roads. 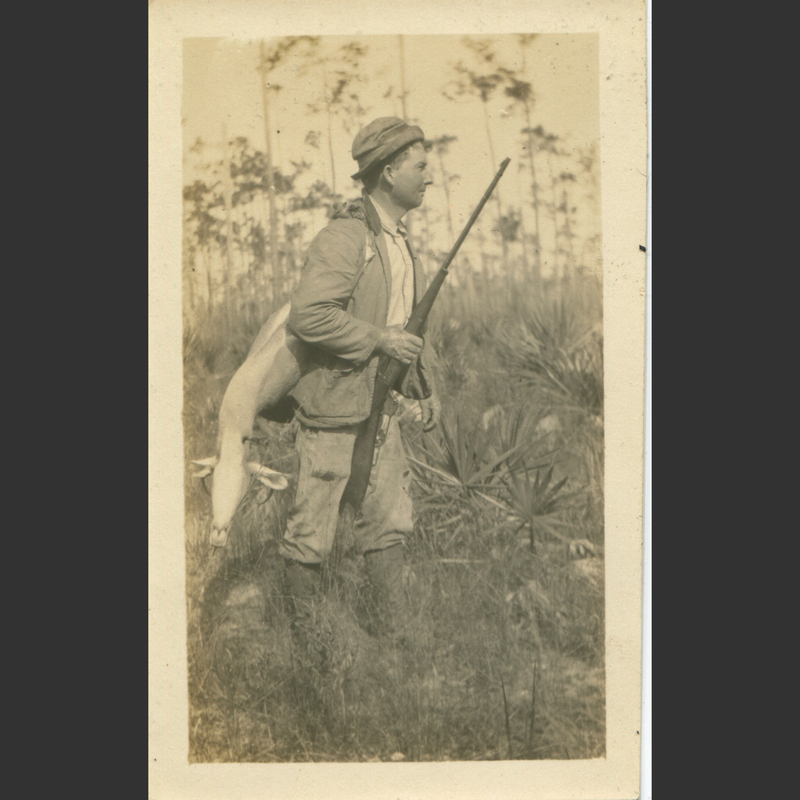 Just out of high school, Mr. Doyle lied about his age to travel south for better pay and new experiences. 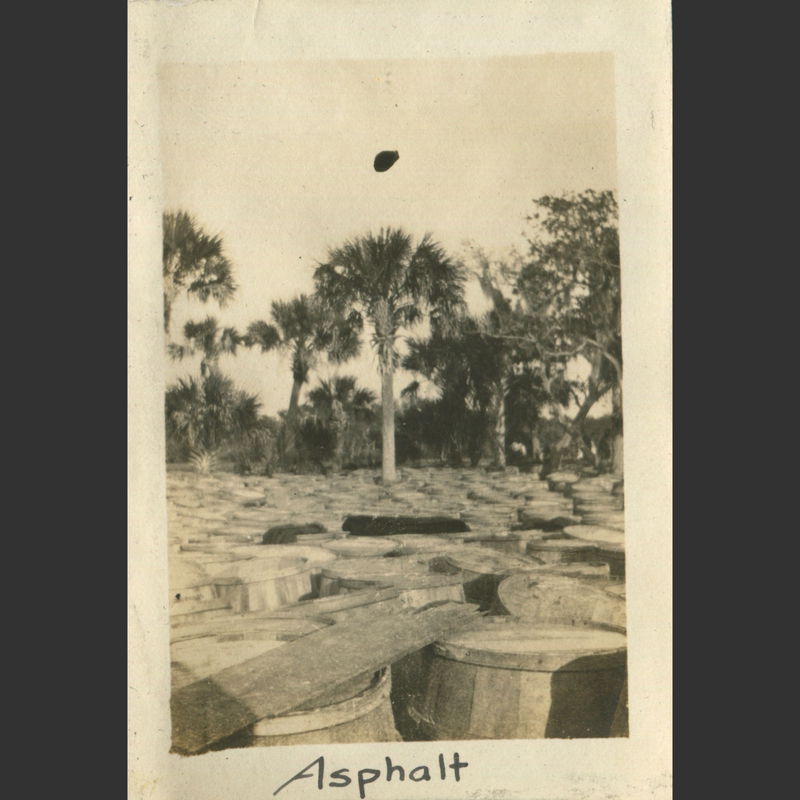 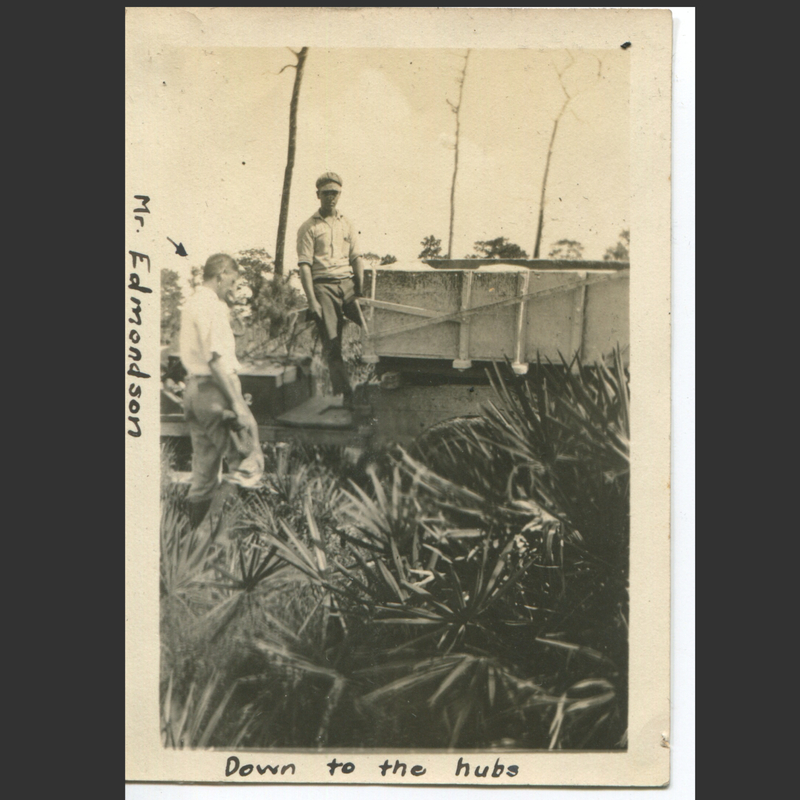 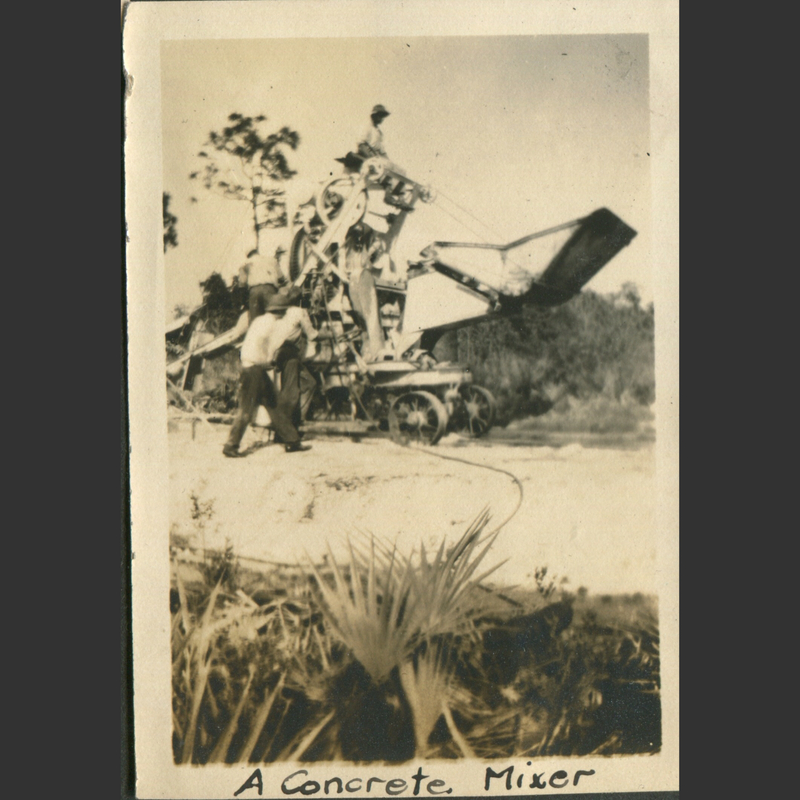 His relocation occurred at a time when many young men were going to Florida, especially Sarasota, to provide labor for the area’s booming development. 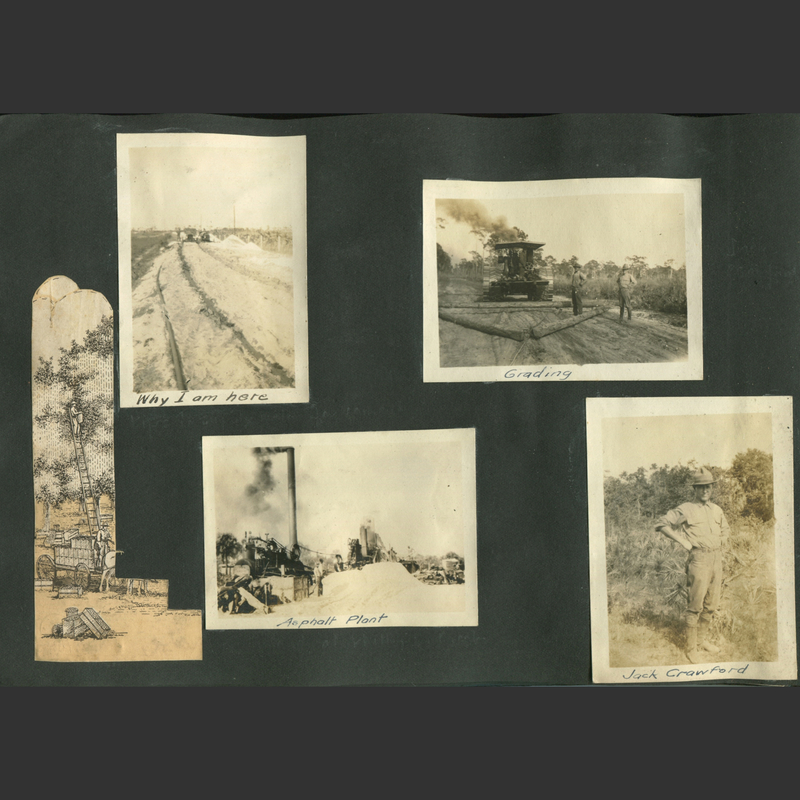 Watch the following clip of Harriet Burns Stieff relating stories of Mr. Doyle. 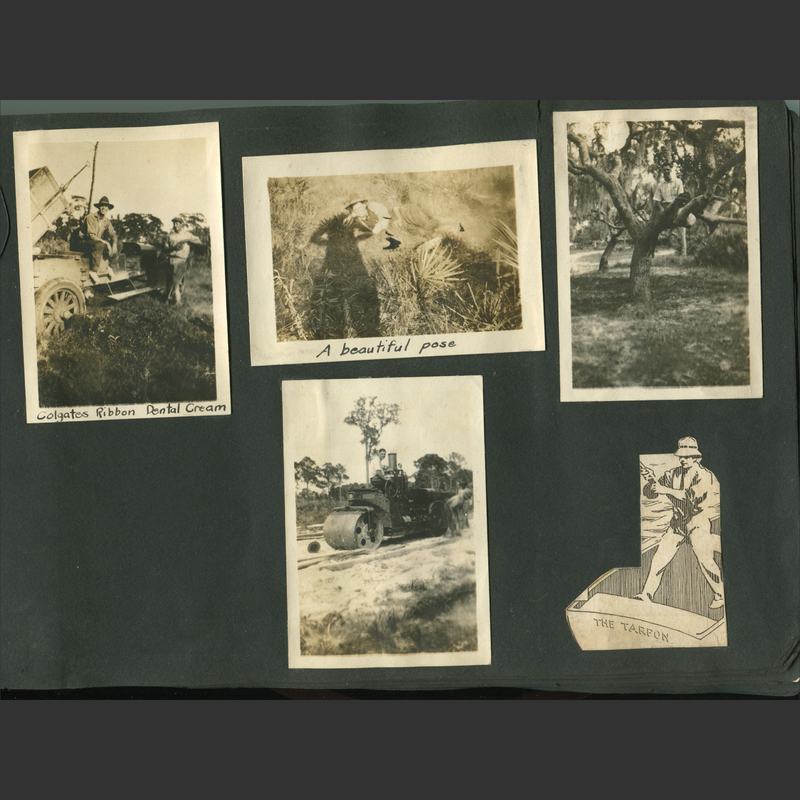 Scanned below is the photo album of Mr. Doyle. 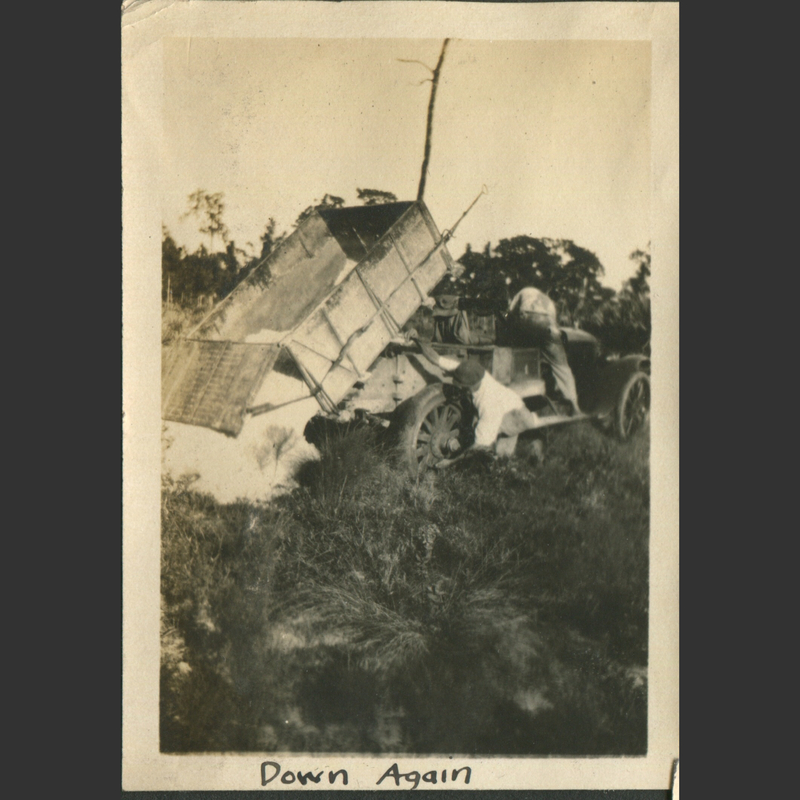 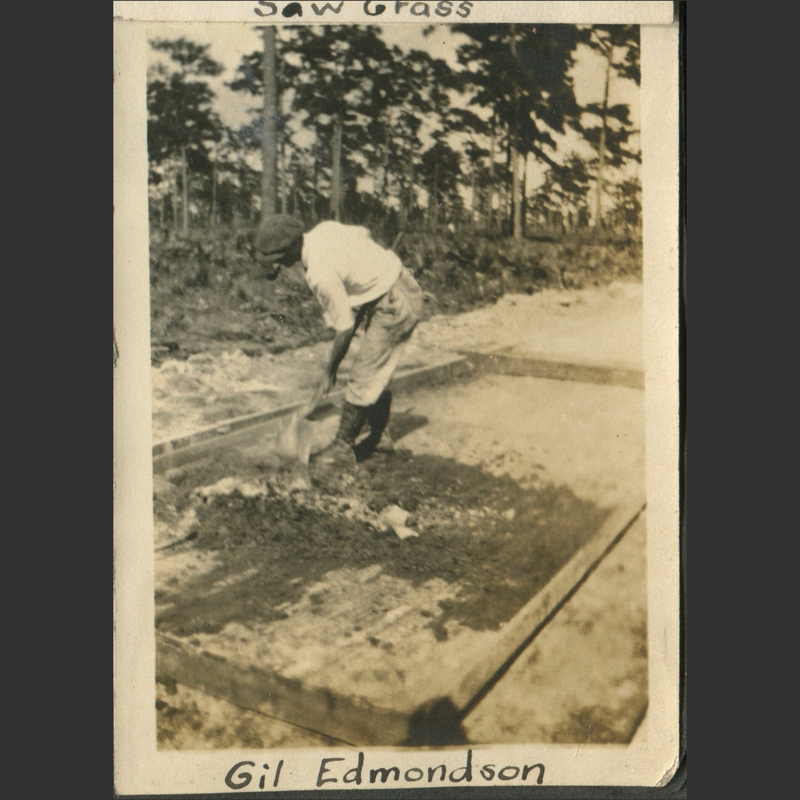 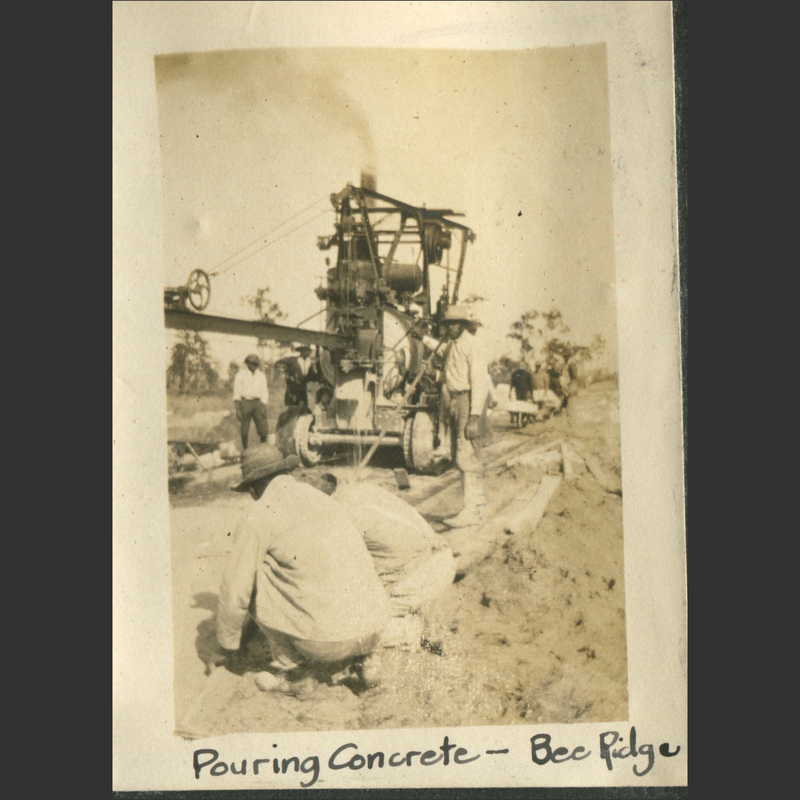 From work to play, his photographs and their colorful captions depict the adventures of a laborer during the 1910s in the growing resort town; from Mr. Doyle’s photographs, we can better understand the lives of these working men. 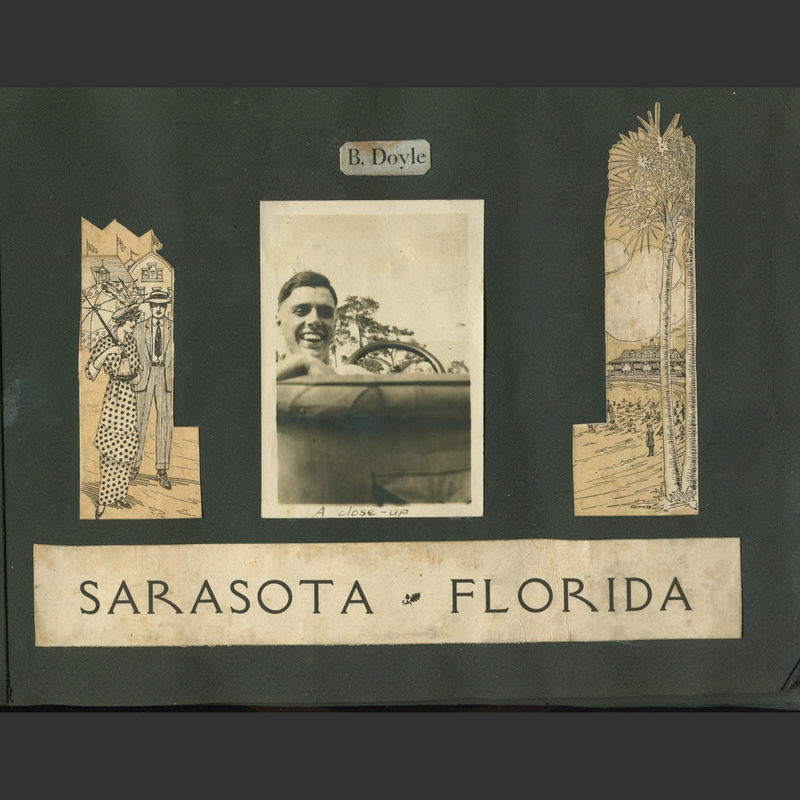 Photo Album: B. Doyle in Sarasota, Florida, courtesy of Harriet Burns Stieff, Sarasota, Florida. 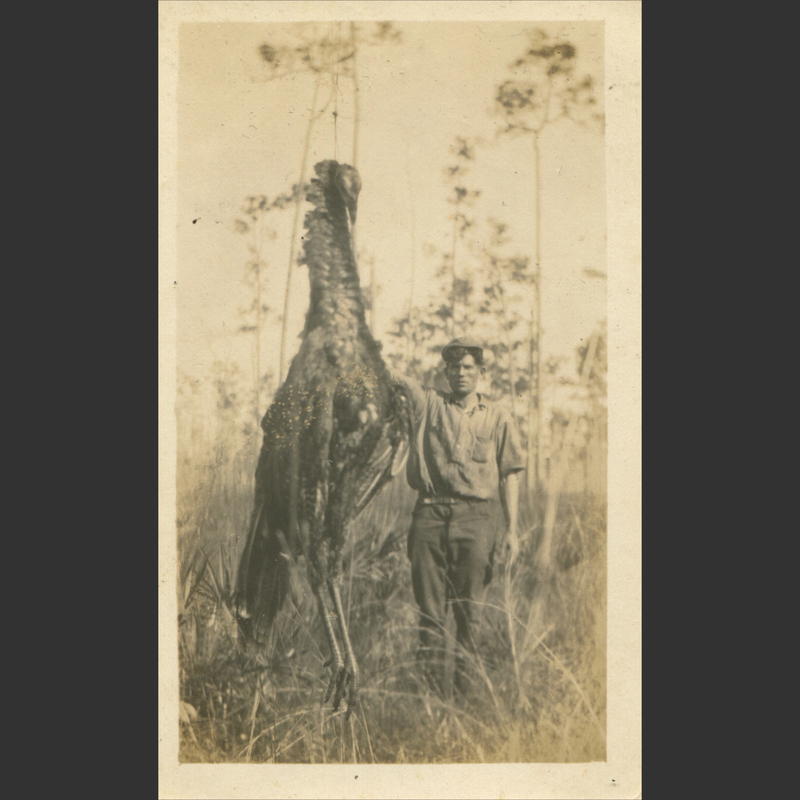 Video: Harriet Burns Stieff, interview by Joy Feagan and Kana Hummel, Sarasota, Florida, March 5, 2015.